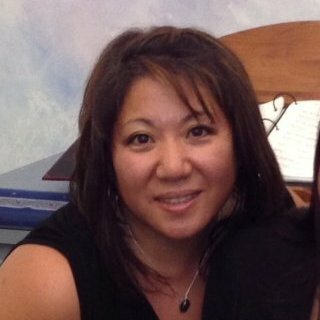 Cathy Fujimoto is a Certified Integrative Massage Therapist, CAMTC #788, who completed the Master Practitioner program from the California Healing Arts College in Santa Monica, California and has been practicing massage since 2005. Prior to moving to San Francisco in 2010, she spent several years working as a Massage Director and Therapist for a physical therapy center in Los Angeles. She quickly discovered that her interests were to work in a wellness and rehabilitative setting where she can apply her knowledge and skills to those who are faced with medical challenges, requiring extra comfort and care. By incorporating a variety of modalities into one treatment, each session is customized to the client’s need, allowing them to receive the full benefits of massage on an integrative level. Trained in various modalities such as Deep Tissue, Swedish, Oscillation and Shiatsu, she specializes and is certified in Pre & Peri Natal Massage, Lymphedema Therapy (MLD/CDT), Pediatric Massage and trained in Oncology Massage. She obtained her certification to work directly with patients who have a variety of medical conditions through a 500 hour hospital based integrative medicine education program for massage therapy from the Institute for Health & Healing at Sutter Health in San Francisco. She spent over 4.5 years working at the Women’s Health Resource Center at Sutter Health and 6 months working under UCSF, providing in-hospital massage to the pediatric oncology units, before opening her own practice in April 2015.